Sylvie is five. It’s the 1950’s and she lives in Burley Point, a fishing village south of the Coorong on Australia’s wild southern coast. She worships her older brother Dunc. She tries to make sense of her brooding mother, and her moody father who abandons the family to visit The Trollop, Layle Lewis, who lives across the lagoon. It’s hard to keep secrets in a small town, but when Dunc goes missing, Sylvie is terrified that she is the cause. 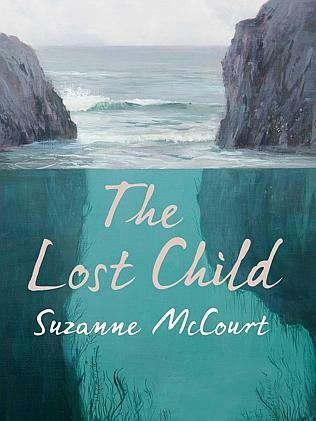 This entry was posted in Australian Authors, Fiction, Recommended Reading and tagged Australian Author, Debut novel, Parramatta Library, Suzanne McCourt, The lost child by admin. Bookmark the permalink.